This entry was posted on June 1, 2010 by Goplasticpallets. 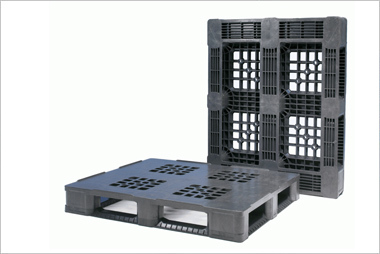 Not only are nestable plastic pallets proving popular in the food industry, with the economy on the rise, Goplasticpallets.com has reported increased demand for nestables for export. Lightweight nestable pallets are ideal for export use. They avoid ISPM15 Wood Packaging Regulations, which seriously restrict the import of wooden pallets in many countries worldwide; are low-cost; suitable for use in many low weight applications, and in many cases can be reused, offering a great return on investment. 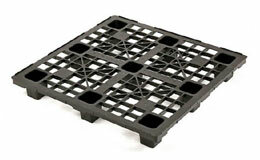 The ultimate cost-effective solution for exports is Goplasticpallets.com’s one-trip nestable pallet. 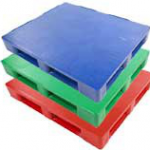 Available in two different sizes, 1140mm (L) x 1140mm (D) and 1200mm (L) x 1200mm (D), these one-trip nestable pallets are manufactured in lower-grade recycled material, which has enabled the company to price them competitively. One-trip nestable pallets are designed for limited trips. 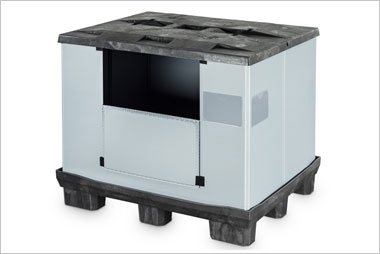 As they are lightweight, they offer easily handling and also guarantee reduced airfreight charges. The one-trip APB1140L pallet is particularly popular with exporters for loading goods into shipping containers, since the pallet’s dimensions – 1140mm x 1140mm – allow for two pallets to be placed side-by-side. 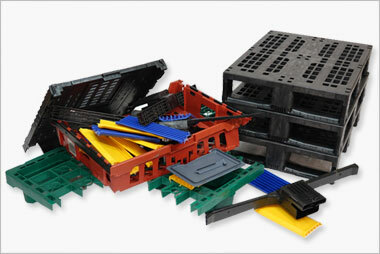 Nestable pallets are just one of the styles in Goplasticpallets.com’s extensive range of plastic pallets. 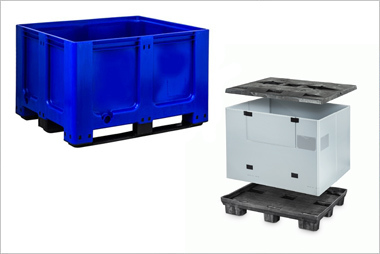 Other key ranges include hygienic pallets; pool pallets; full perimeter and non-perimeter pallets; pallets suitable for export; and two-colour pallets, a new concept the company has introduced to aid pallet identification. 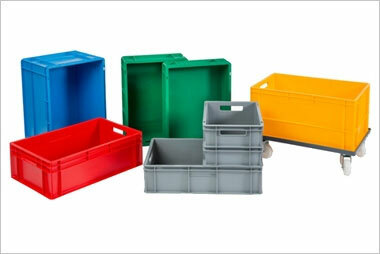 Goplasticpallets.com stocks in excess of 125 product ranges and model variations and offers a wide choice of pallet features and colour options. It is the sole UK distributor of IPS pallets, manufactured in Belgium, and has close links with a number of other manufacturers across Europe and Asia, ensuring a comprehensive and competitive product range.